Written and Media by Jon Friedman. Coffee: some people hate it but some people can’t live without it. Many people find the taste repulsive, but just as many people think it’s absolutely delicious. In some countries, it is even a delicacy. If you happen to be a lover of coffee, like myself, you are always looking for the best brew. But what makes up the best cup of java? Well, there are a few things that can make up the perfect cup of coffee. The first one is obviously the taste. The biggest determining factor of a good tasting brew is the acidity. This is most commonly avoided by staying away from high temperatures during the brewing process. 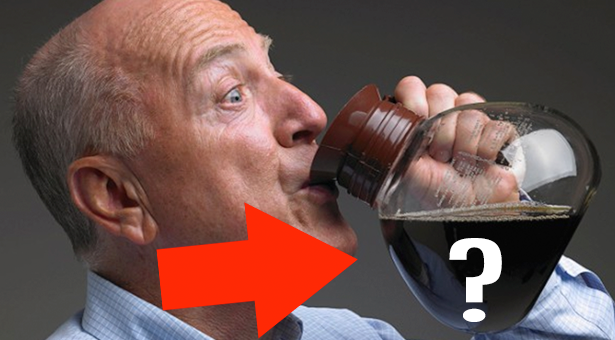 This is why cold brew is so popular–because it never touches hot water. The second thing that goes into making the best brew is the consistency. Can you go to the same place every day, get the same cup of coffee, and have it taste consistent how you like it every day? Most businesses these days use machines–huge coffee machines, espresso brewers, and even machines that squirt out the perfect amount of cream or milk every time. This may sound unnatural or even unartistic to the weirdo coffee drinkers, but it actually improves the consistency and lowers the price. This brings us to the third factor that makes the best cup of coffee: price. We all have seen the crazy expensive beans that are fair trade certified and are found in elephant poop. But for most people, it is not realistic to spend that kind of money to feed your caffeine addiction. So, in this case, let’s just agree that the cheaper it is, the better. Taking these factors into consideration, what is the best coffee in Greenville? Well, to put it bluntly, it’s McDonald’s. I know, right, not what you were thinking, but hear me out. Let’stake it step-by-step, first being the taste; it is not that bad. Whether you get a hot black coffee, an iced coffee with cream and sugar, or a super sweet mocha frozen coffee, it’s good. The acidity is bearable, and if the location offers cold brew, it is completely avoidable. Not to mention the flavors that they can put in your drink are excellent and come in sugar-free versions. My favorite choice from McDonald’s is a Sugar-Free French Vanilla Iced Coffee with light cream. It is low in calories and has a great taste. But what about their consistency? McDonald’s is extremely consistent with their coffee. It all comes from the machines they use and how they measure out the servings. 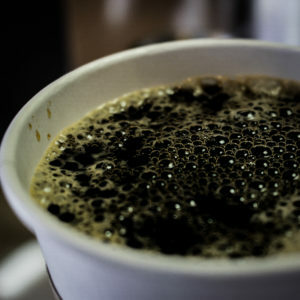 They brew their iced coffee in bulk, like most fast food cafes, and they brew the hot coffee pot-by-pot. When making lattes, macchiatos, and americanos, McDonald’s uses an electronic machine that does everything for them. Every coffee I buy from them is the same as the one before; it is always how I ordered it. And, to be honest, you can’t beat their price. It is nearly half the price of the competition here in Greenville, if not one-third the price. So, yeah, there it is. 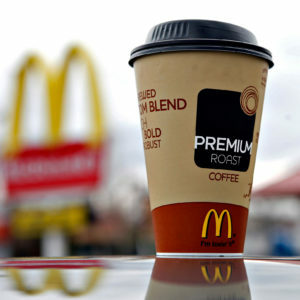 McDonald’s is the best coffee in Greenville.